General Dentistry keeps teeth healthy and helps prevent future problems. Cosmetic dentistry can help create beautiful smiles, but it all starts with general family dentistry. Everyone needs a clean, healthy mouth, and that’s what general dentistry is all about. Dr. Chin and his team can take care of the general dentistry needs of your whole family. This includes regular checkups, dental hygiene visits to keep teeth clean and gums healthy, as well as minor repairs that need to be made. Even the best brushers and flossers can get a cavity from time to time. 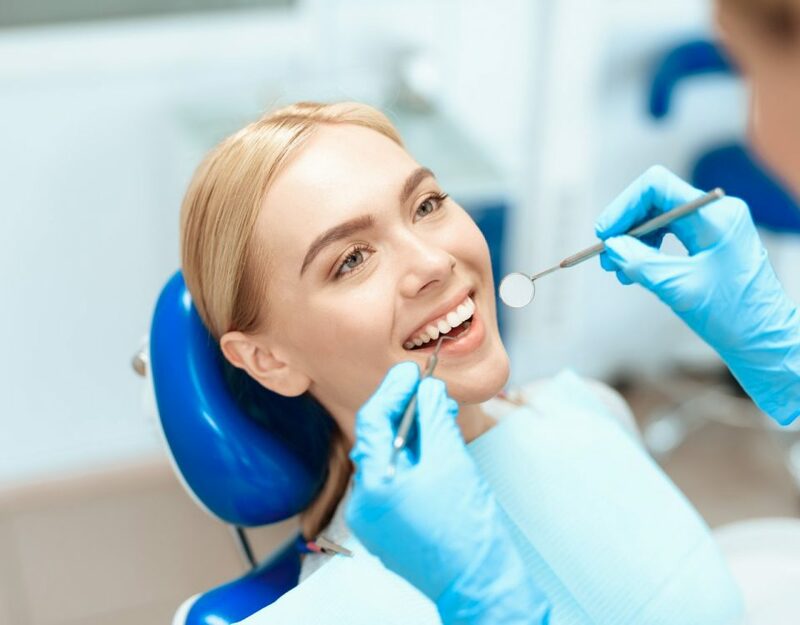 Dr. Chin can quickly and easily fill those cavities, and when necessary, create a beautiful crown that looks indistinguishable from the rest of your teeth. An essential element of general dentistry is prevention. What makes Dr Chin the “Perfect Bite” Doctor is his thirty years of experience and results which help him to detect problems before they start. 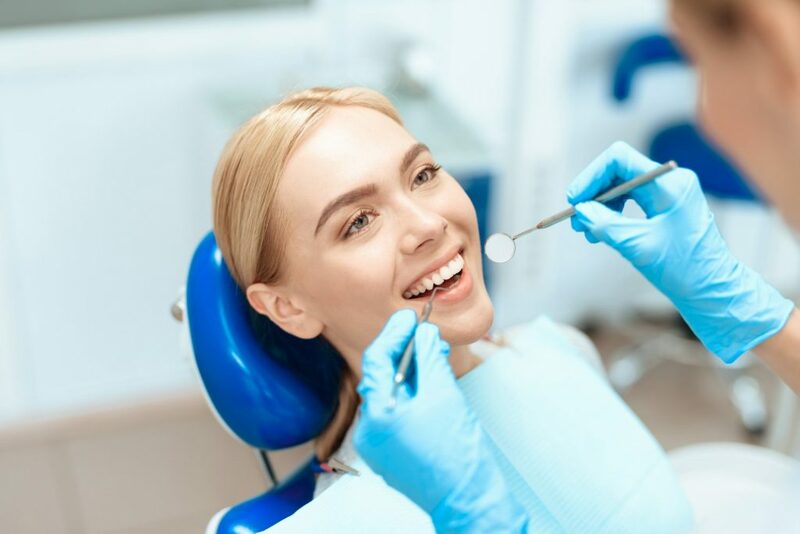 When Dr. Chin examines your teeth at regular checkups, he is not only focused on preventing tooth decay, but also in heading off problems that could be caused by an imperfect bite. Dr. Chin’s comprehensive “Perfect Bite” approach to dentistry is essential to detecting and resolving bite issues, including TMJ disorders, like head, neck, and shoulder pain.